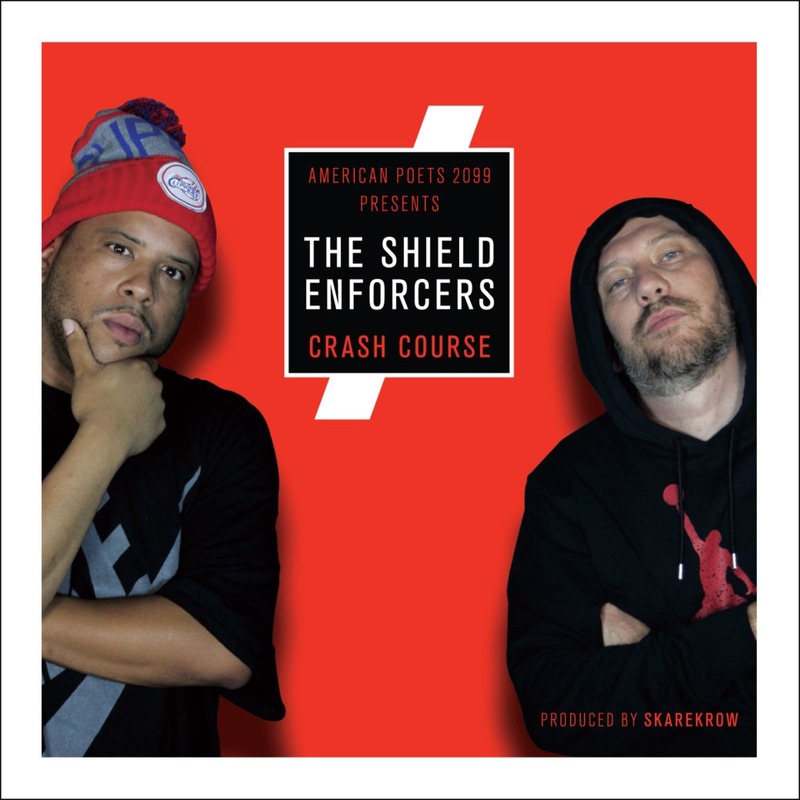 Thrice Great Records artist The American Poets 2099 proudly present the debut album from the Shield Enforcers, entitled Crash Course. The Shield Enforcers are: Orange County, L.A. artist Pro The Leader (American Poets 2099) in collaboration with Masta Of Ceremoniez, hailing from Albuquerque New Mexico. 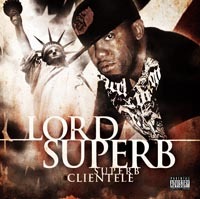 Legendary Producer Skarekrow (Holocaust/Warcloud) produced the entire project, giving it an authentic “West Coast Killa Beez” flavor from start to finish. This one promises to be a top underground Hip-Hop album of 2017, kicking off Thrice Great Records’ (Chambermusik) effort to focus more on artist development, and bringing forth new and quality Hip-Hop art projects. 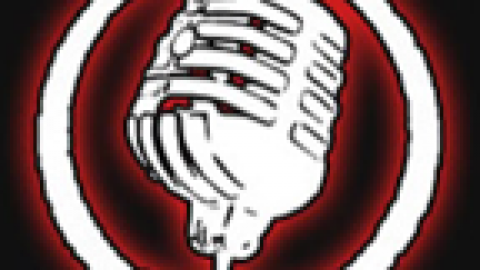 Featured here are veterans such as Chino XL, Casual (Hieroglyphics), Tash (Tha Alkahoiliks), Craig G (Juice Crew), North Star, The Black Knights and American Poets 2099 members Holocaust, Nova-Kane, Ace Gauntlit as well the “Mysterious” Crew out of the UK. Kevlaar 7 – Who Got the Camera? now in stores! J-Love – Egotistical Maniac now in stores! 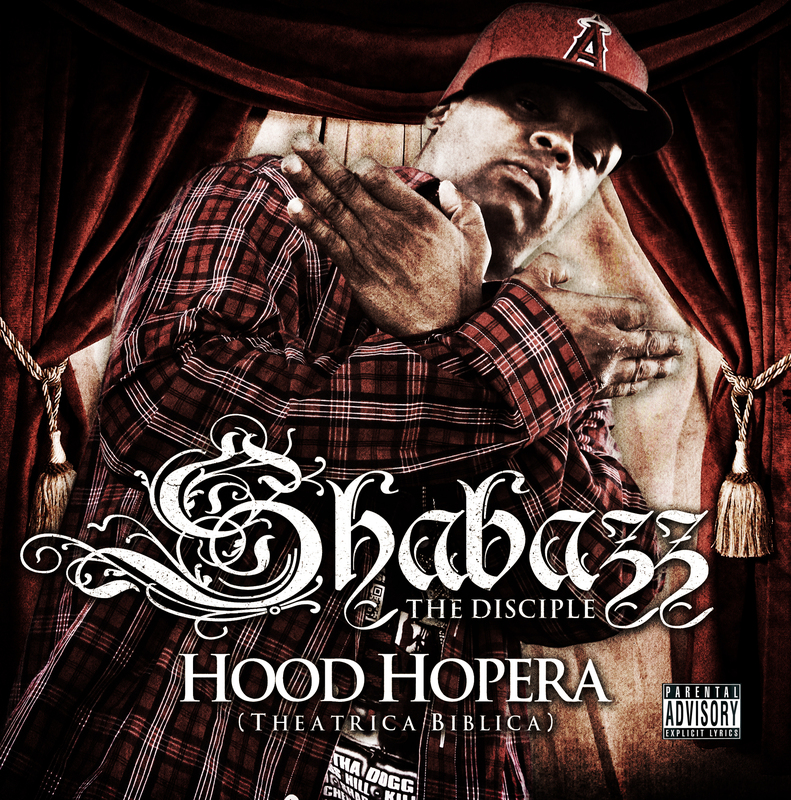 Shabazz the Disciple – Hood Hopera in stores now! Come to the Hanz (Icewater) video shoot!